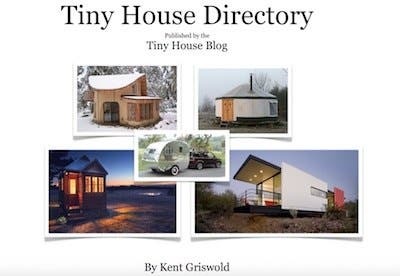 I was watching tiny house videos youtube the other day, as one does and youtube kept recommending a video that had well over 2 million views: Living in a tiny house stinks (sometimes) from Tiny House Giant Journey. 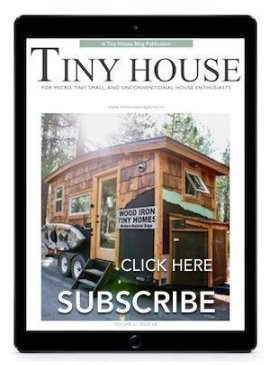 Now, I usually avoid these “tiny house takedown” type videos, but I gave this one a go because Jenna Spesard is as important member of the tiny house community. Jenna built her tiny house 4 years ago, and traveled all over the country with it for one year. 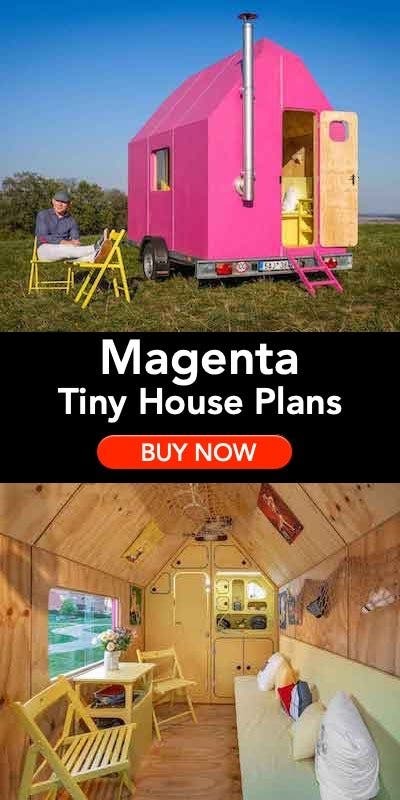 This was the first tiny house I saw that was doing longterm travel. 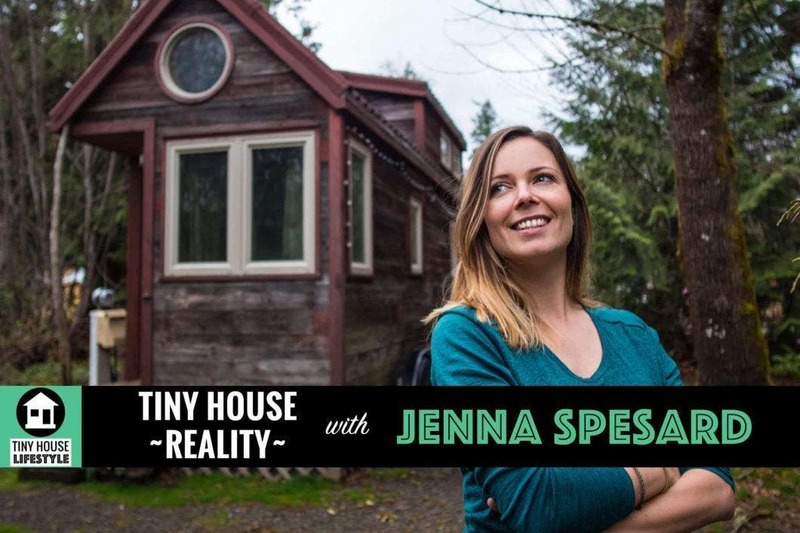 In addition to documenting her own journey, Jenna shot and uploaded many incredible tours of other tiny houses she found along the way. 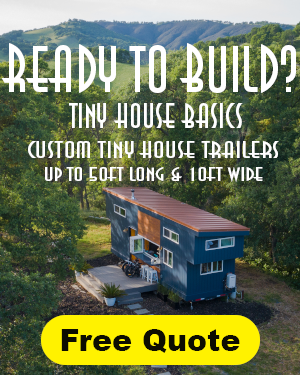 In this conversation, we’ll talk about the downsides of tiny house living, and how some of them aren’t really downsides at all, Jenna’s favorite tiny houses, and what maintenance her tiny house has needed after almost 5 years of constant use. 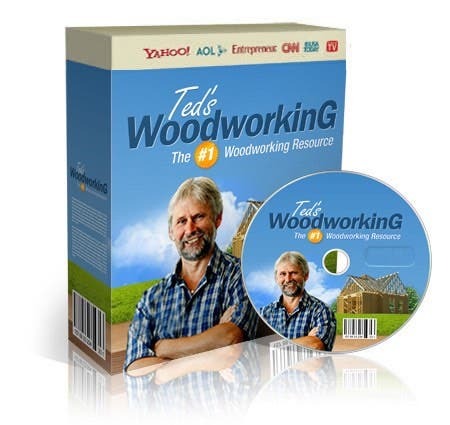 Hi, Just wanted to let you know that I don’t think your download for the TH Directory is working. I have tried it twice and each time, it takes me to a page that thanks me for subscribing…but no directory. I’d like an updated copy of the directory if it’s available…maybe you can email me one or send me an email with a link to it? Hi Betsy, I’ll see what is wrong with that and send you a link via email shortly.